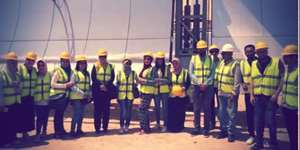 The faculty of Engineering organized a field trip to the multipurpose solar power plant located in the City of Scientific Research and Technology Applications (SRTA-City) in Borg Al Arab. The third-year petrochemical engineering students went in this trip on Wednesday 18/4/2018. This trip was an application of the “Chemical Engineering Thermodynamics2” program. 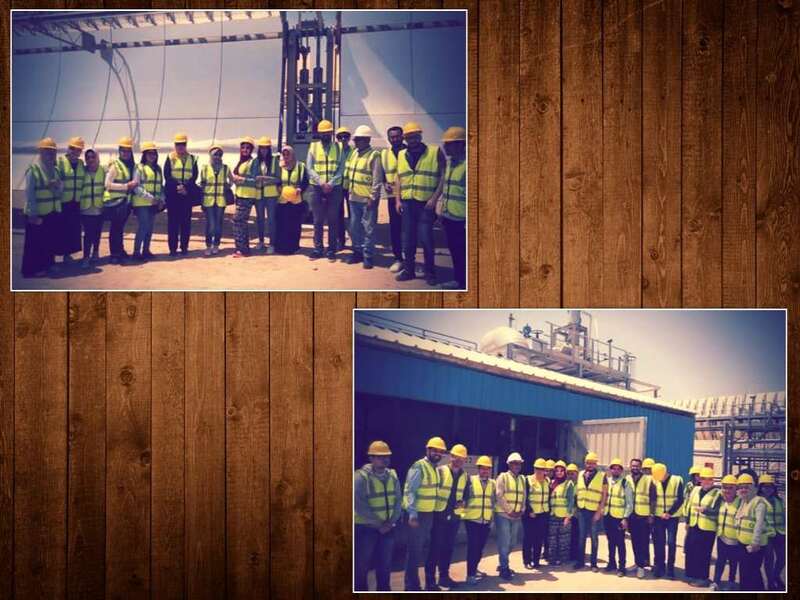 The faculty students were received by Dr. Lotfy Rashwan, the Manager of the SRTA Solar Power Plant at the beginning of the visit, then they were taken in a tour where they got apprised of the production stages of the renewable energy using the solar cells technique. The coordination of the visit was mangaged by Prof. Ihsan Nassef, the program professor.